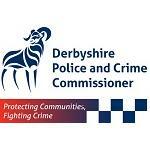 Keep up-to-date with all the latest news relating to funding across Derbyshire. You can also subscribe to our RSS Feed or Follow us on Twitter. 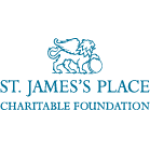 If you have some news you would like us to feature on our site please contact us. 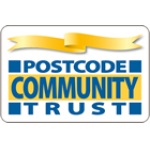 The closing date for Expressions of Interest to the Postcode Community Trust is 20th February. A Big Lottery Funding Workshop is to be held Tuesday 26th February 2019 10:30am to 1:30pm, for groups operating in Chesterfield & North East Derbyshire only. The following funding workshops are to be delivered in Chesterfield and North East Derbyshire.